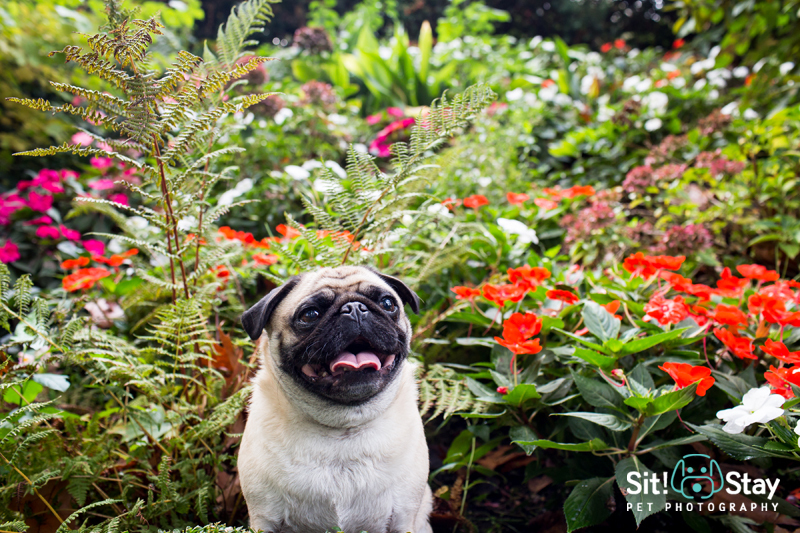 I adore photography and when there is a pug involved, it is heaven. 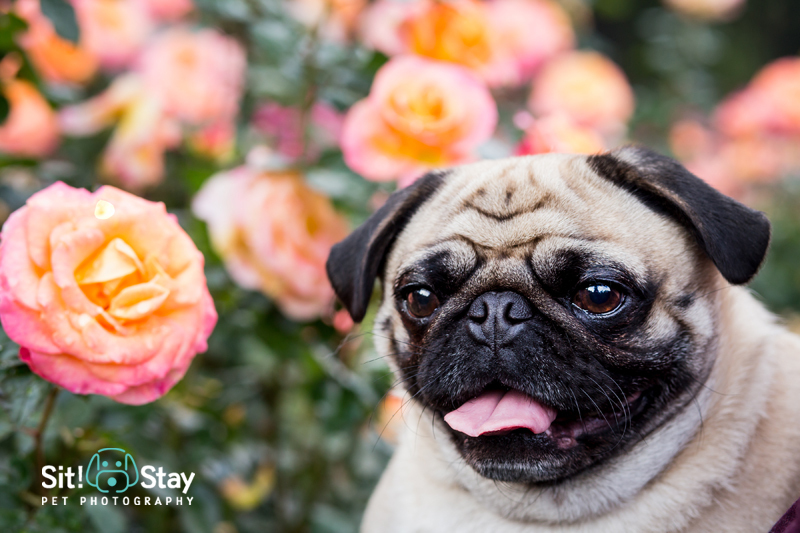 So when I saw this pug photography session of lil’ Otis Fitzgerald Rose, I knew you would want to stop and smell the roses too. This series of photos is shot by the awesome Sit! 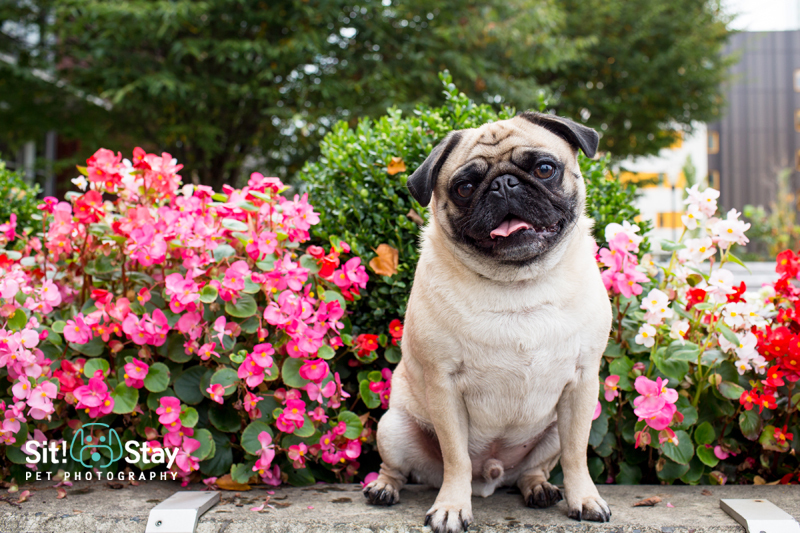 Stay Pet Photography of Portland, Oregon. Otis, Otis, Otis…. I cannot get enough of this pug. 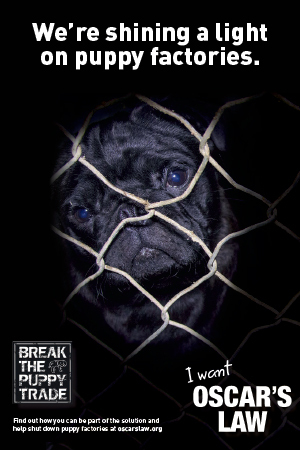 I saw him for the first time in a sea of hundreds of pugs a couple years ago, and loved him immediately. What sorcery is this, you ask? 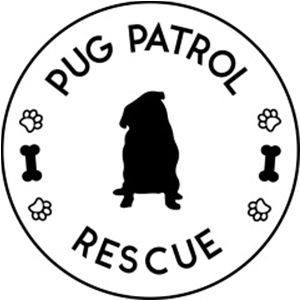 Hundreds of pugs, you say? 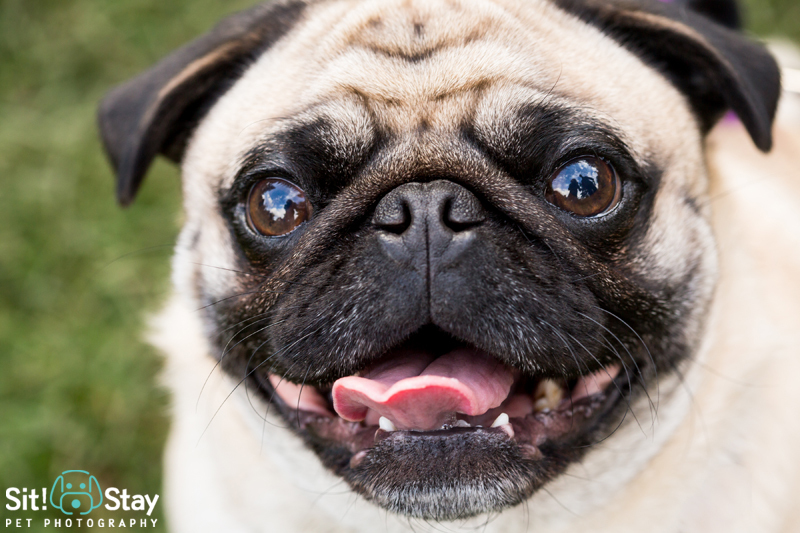 I’m talking about the Oregon Humane Society’s annual Pug Crawl! You can find photos of the 2014 event where I met Otis here and since I know you’ll require more– here are last year’s epic photos. Anyhow, with pug faces as far as the eye can see, there was Otis sitting on his mama’s lap (sound familiar, pug parents?) and who knew that it would lead to an photo adventure in downtown Portland a year and half later? YAY! Here are the fun photos from around the Pearl District with his awesome parental units Jennifer and Aaron. 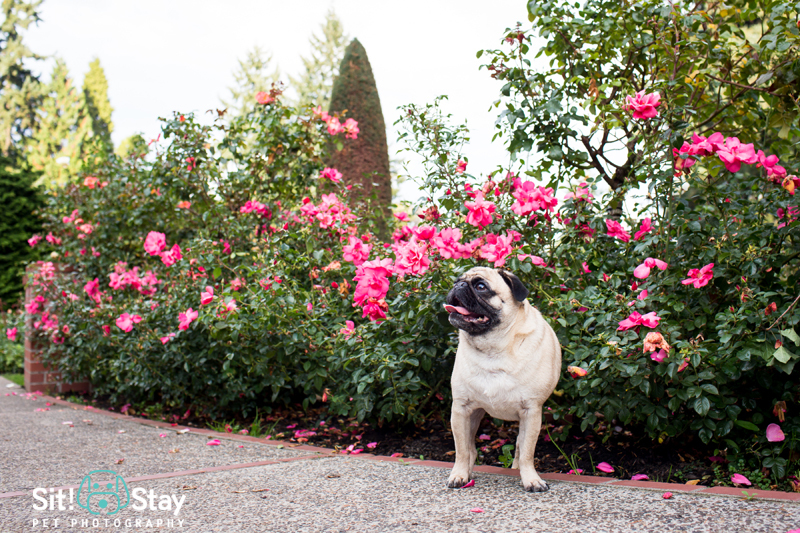 We ended at the International Rose Test Garden, where he basked with his namesakes. There are over 500 different kinds of roses in the garden! We had the best time. How did Otis get his name? 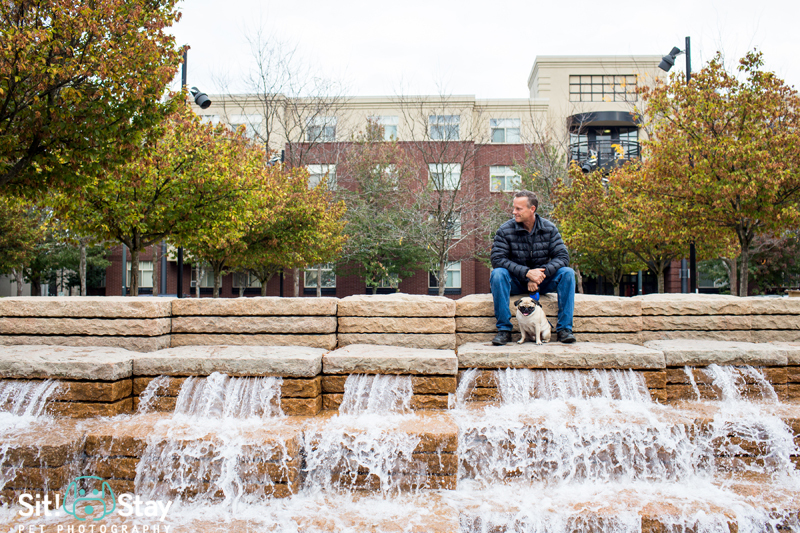 Jennifer says, “Otis is from Milo & Otis the movie, it was his (pug) big brother’s favorite movie so we went with that – and all our fur babies have middle names, Fitzgerald is mom’s favorite author F. Scott Fitzgerald. (Frank would LITERALLY sit, on his bottom, staring at the TV for the full hour & a half of that movie, he absolutely adored watching his “kin” on TV)”. CUTE! 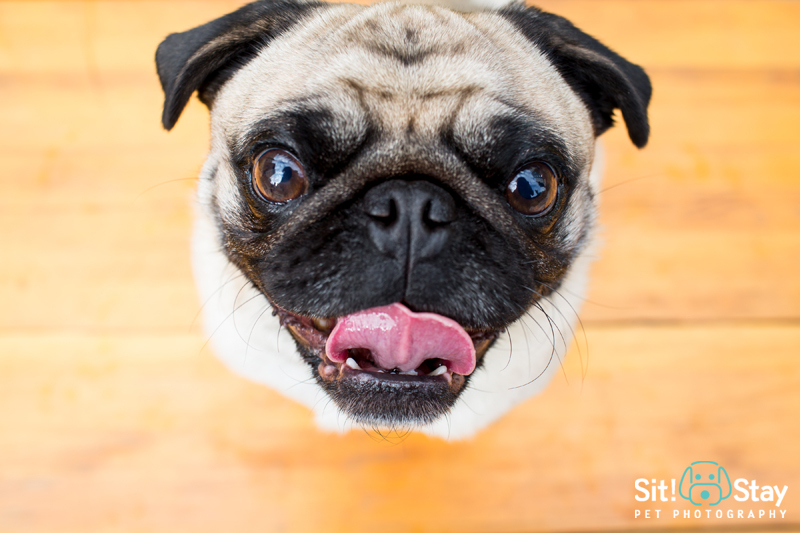 My name is Lindsay Hile and I am head pug lover over here at Sit! 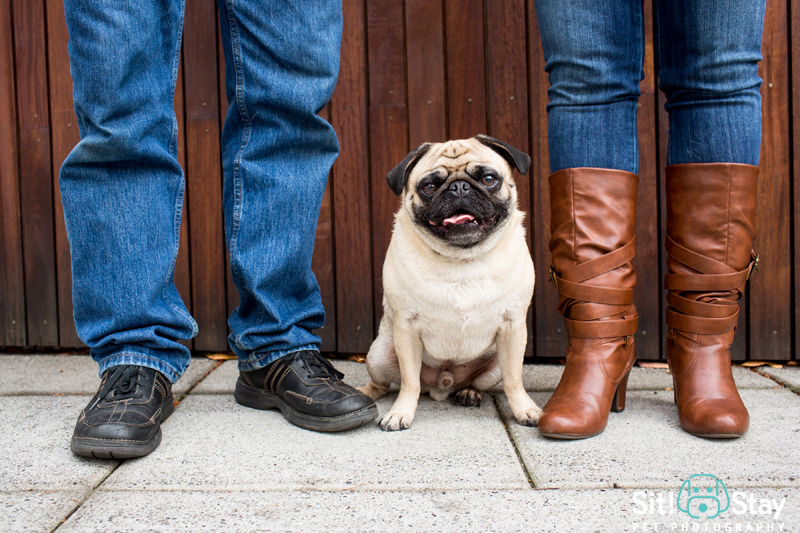 Stay Pet Photography. 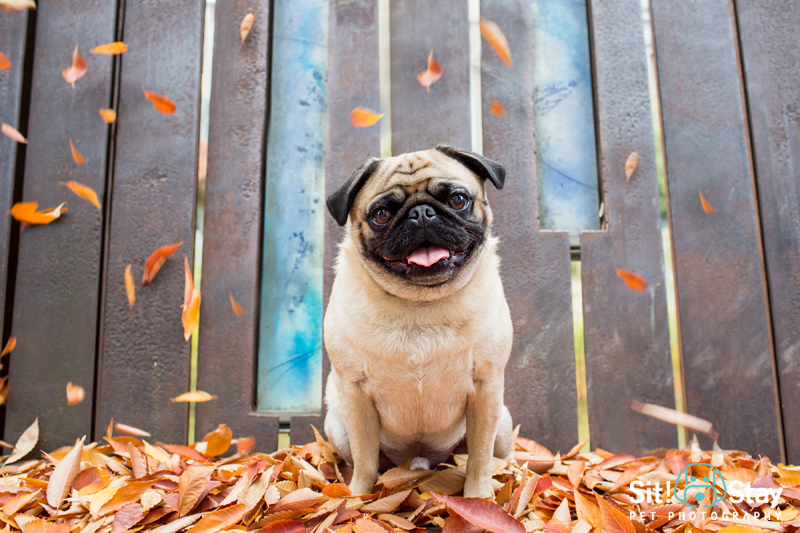 As an animal lover since birth, I have always been inspired by pets as a way to live more fully and with lots of laughs. 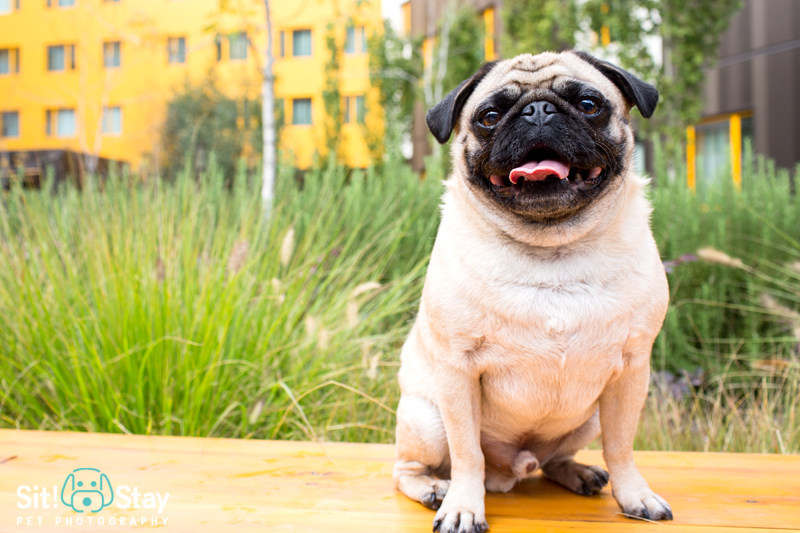 Pet photography is basically the most fun job of them all! 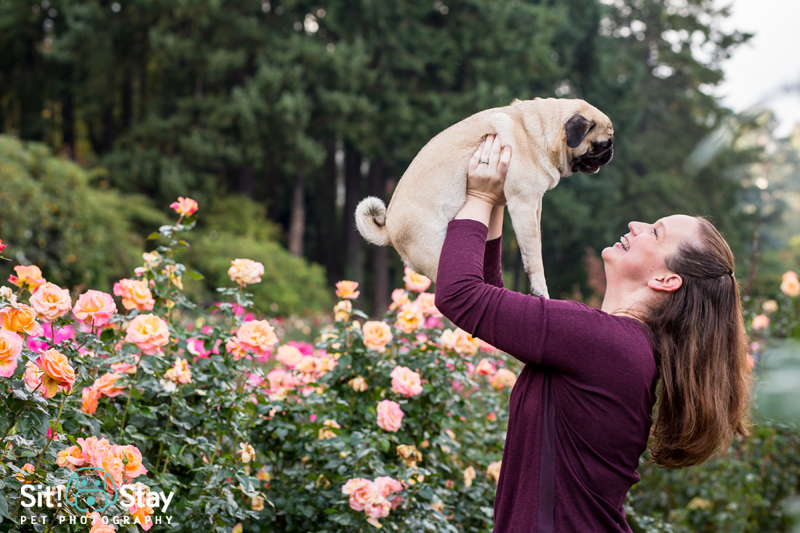 Follow me on Instagram at @portlandpetphotographer or on my Facebook page for your daily dose of super cute pets and of course, the holiday I invented because of my love of pugs — #pugfriday. Come celebrate with me every week!